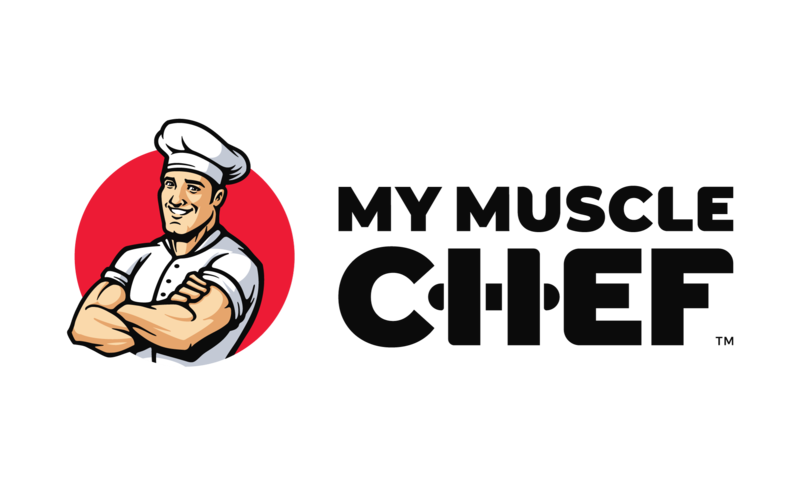 My Muscle Chef has home delivery service areas across New South Wales, Victoria, Queensland, South Australia, Western Australia, and ACT. To find the home delivery options for your area, please enter your postcode in our Delivery Finder (https://www.mymusclechef.com/delivery). What day does payment get debited?